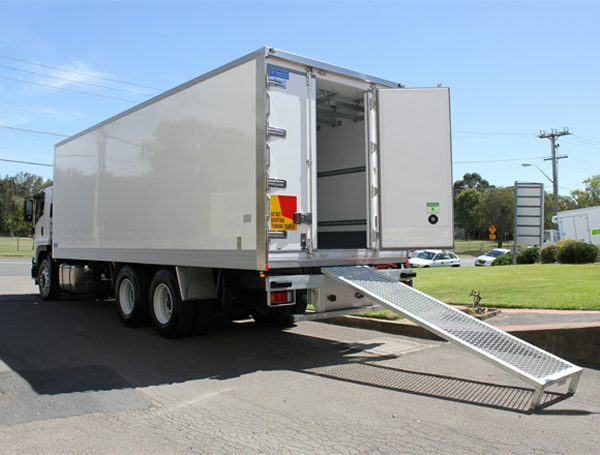 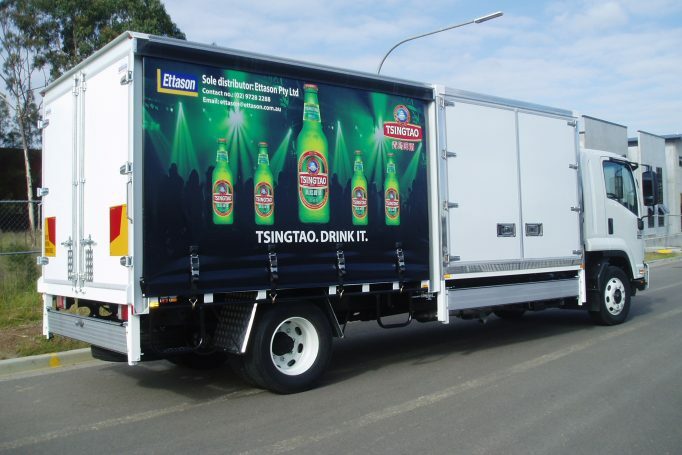 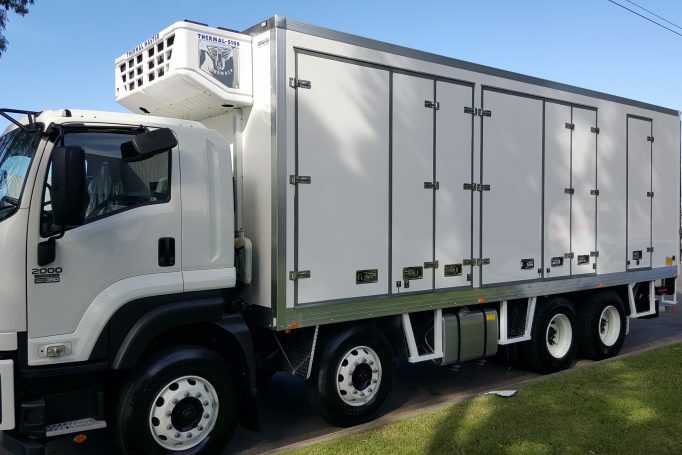 Our refrigerated bodies are based on quality, durability and engineering expertise. 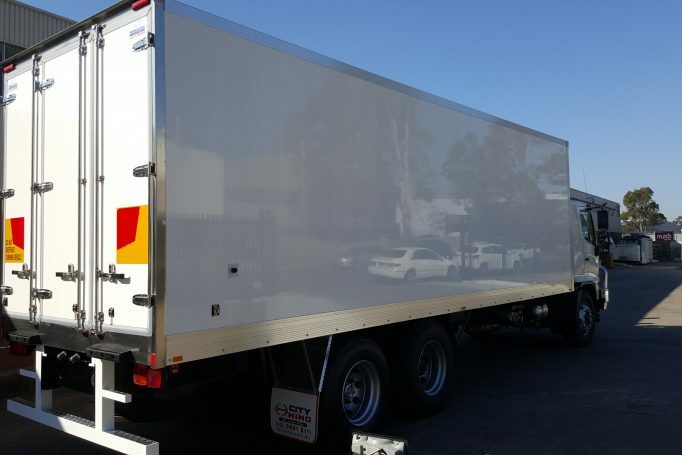 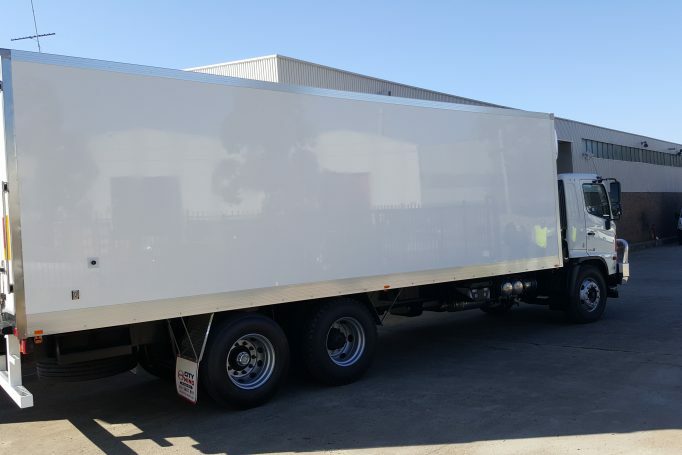 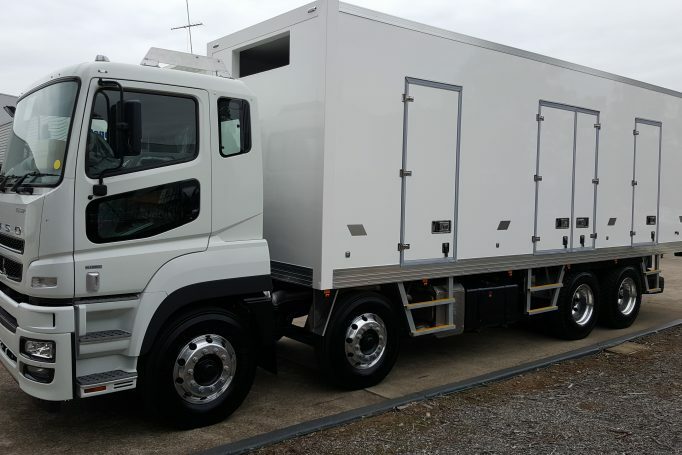 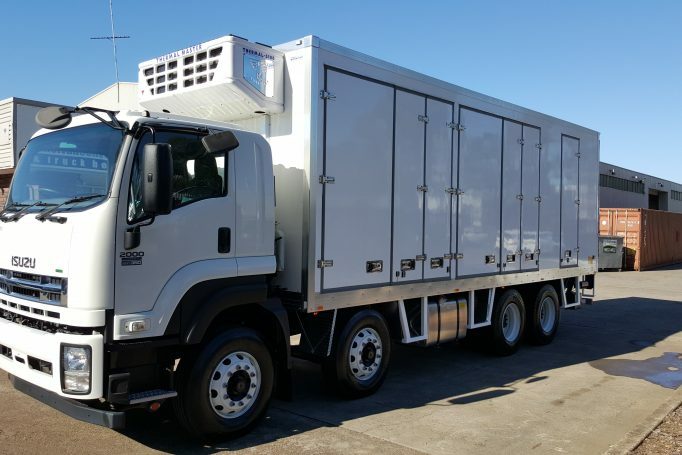 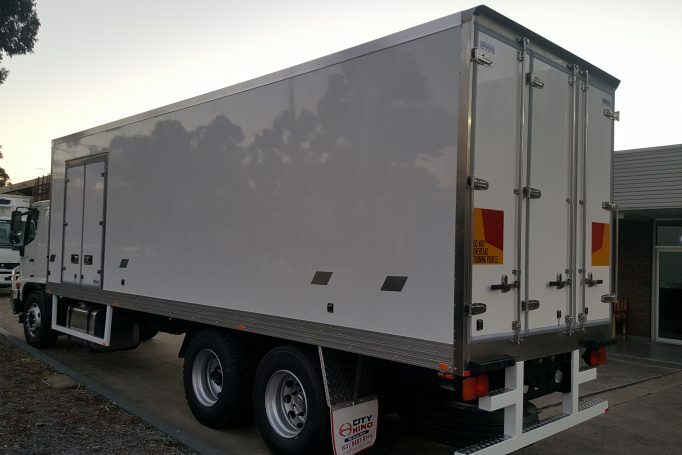 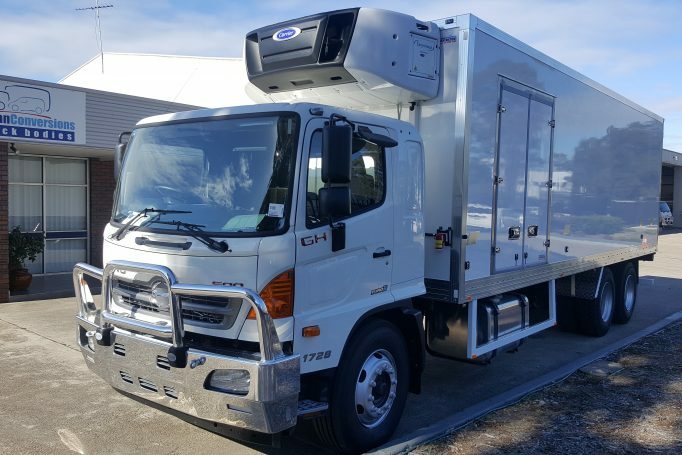 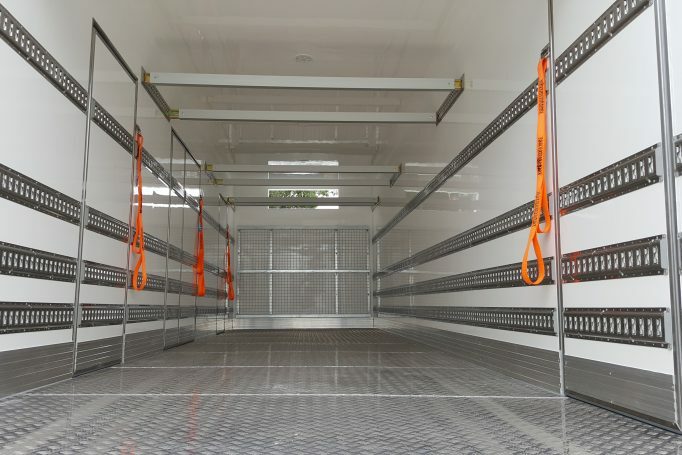 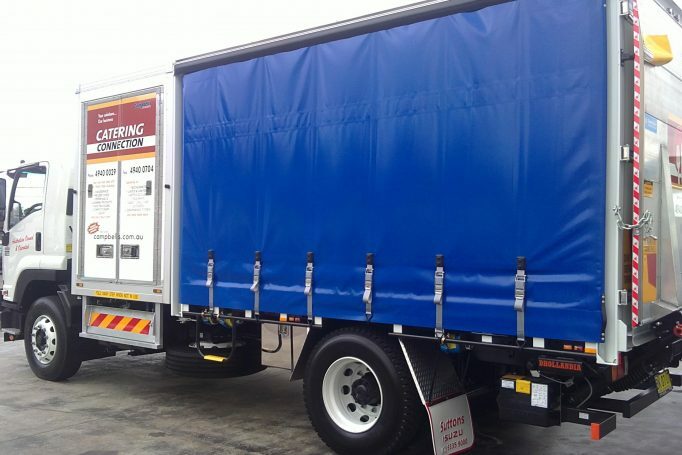 Our commitment to quality and attention to detail are evident in the refrigerated bodies we build. 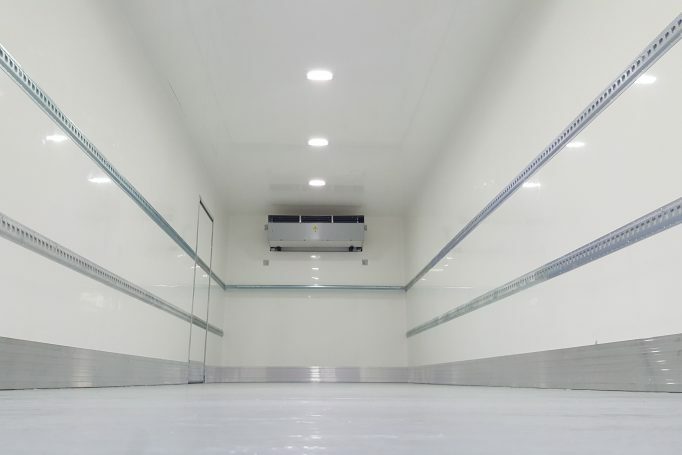 through the concept with you and produce a custom designed refrigerated body to suit your specific requirements.